Photos and articles published in a wide variety of books, magazines, newspapers and calendars around the world including BBC Wildlife, The Sunday Telegraph, Nat Geo Travel and The Guardian. Please see links at bottom of this page for a few examples of my work. My new orangutan book is out now. 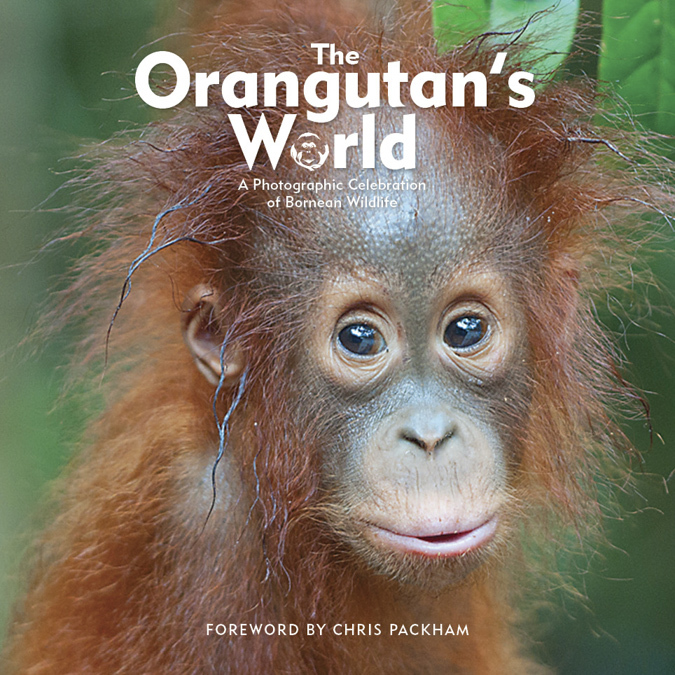 The Orangutan’s World is a photographic celebration of Borneo wildlife alongside inspiring quotes from many people including Sir David Attenborough, Joanna Lumley and Jane Goodall. And best of all, every penny from sales goes directly to a forest regeneration project in Borneo where tens of thousands of trees are being planted. If you’d like to buy a copy please order one directly from The Orangutan Foundation’s online shop and then all proceeds go to this great cause (they can ship to anywhere in the world). Below there’s a few pages to flick through – please note that if your internet connection is slow this might take a few seconds to load. 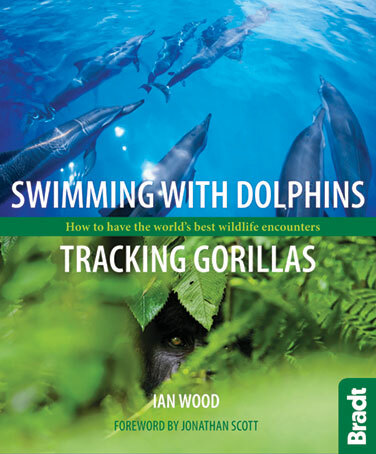 Swimming with dolphins, Tracking gorillas is a coffee table style paperback showing where and how to see the world’s iconic wildlife in the most ethical ways possible. From swimming with wild pods of dolphins to tracking mountain gorillas; from seeing lions on a walking safari to sharing the ocean with humpback whales. Available in all good book shops and from Amazon here. “We need books like this, which encourage us to be adventurous in our travels while treading lightly along the way.” Jonathan and Angie Scott of the BBC’s Big Cat Diaries. There’s a few sample pages to flick through below. Can carbon trading save rainforests ? I’m a photographer and writer based in Sussex, England. My main areas of interest are travel, nature, wildlife and environmental issues. I am happy to discuss any photographic and/or writing commissions, both in the UK and internationally.